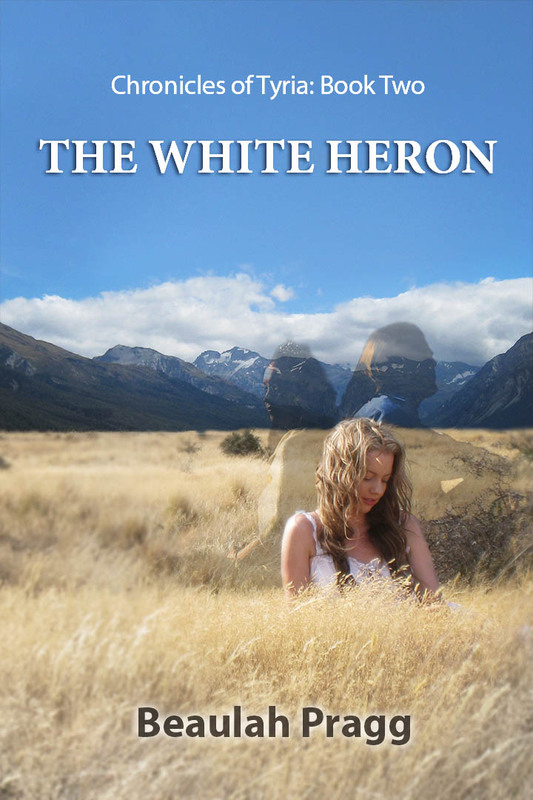 Coming soon – The White Heron is book two in the Chronicles of Tyria series. Picking up where book one left off, the White Heron follows Juliana, Tasya and Kamron on their separate paths to become leaders of Tyria. Magic is a gift from the Goddess, meant only for her daughters – or so the Order teaches. Tynan shouldn’t have this power, and when the priestesses find out, they come for him. His twin sister, Tasya, is a spy in the palace serving as handmaid to the Royal Heir. To keep her vow to save her brother, she’ll have to walk a fine line between love and betrayal. Meanwhile, Maat and Mikael watch from their orbital space station, forbidden to interfere in what should be a routine experiment. But when they learn their population have been scheduled for termination, they realize just how much they’ve come to care for their crazy mortal family.